Hello, lovelies. I posted a picture up on my Instagram at the weekend of my basic anti-ageing routine and thought this might be a good post to share to with you. Warning, this is a long one, so you may want to grab a cuppa before starting the read. Ok, so we would all like to know the secret to eternal youth, yes? But unfortunately, I don’t think there is anything other than botox that can erase the lines of wisdom. 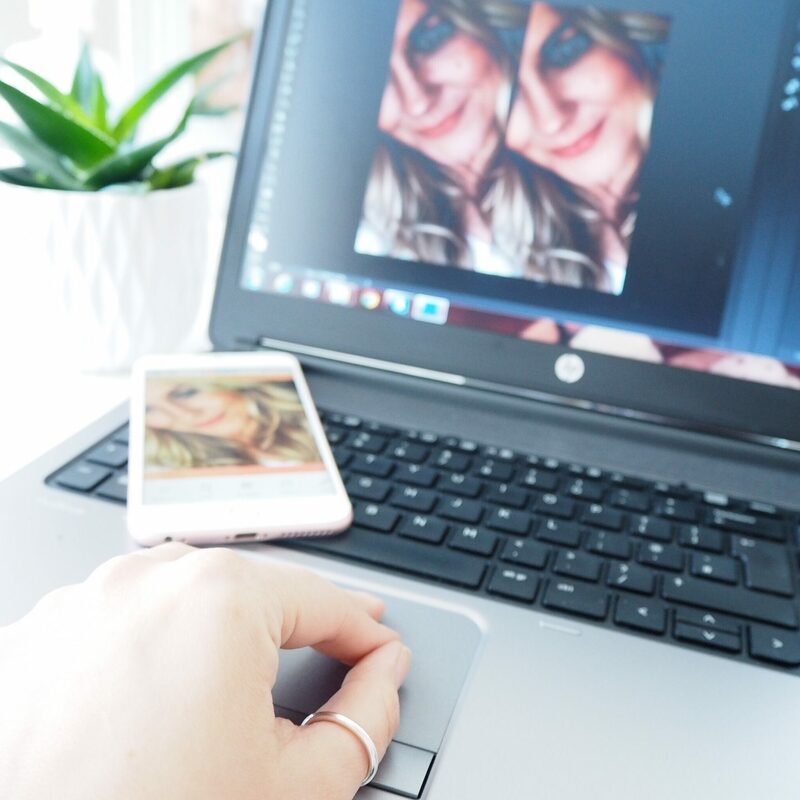 If you are a regular reader of my blog, you’ll know that I am in my mid to late thirties and whilst I have relatively good skin, I have signs of ageing and I am trying to avoid Botox. If you’re just stepping into the skincare world or just looking to up your regime, you’ll know it can a minefield. 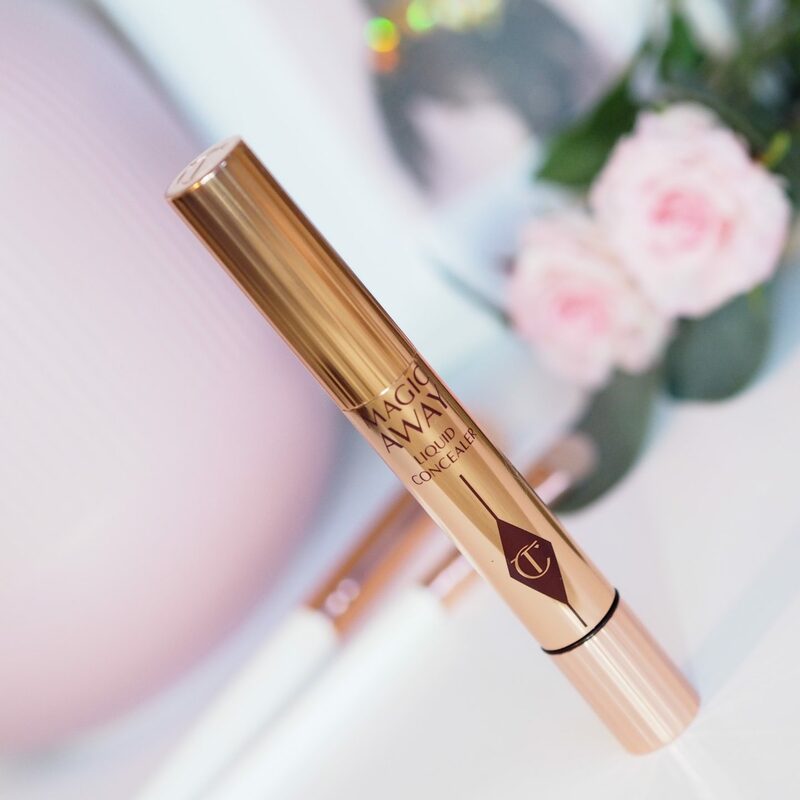 With so many products on the market, do you really need to spend a small fortune to help target those pesky little lines? 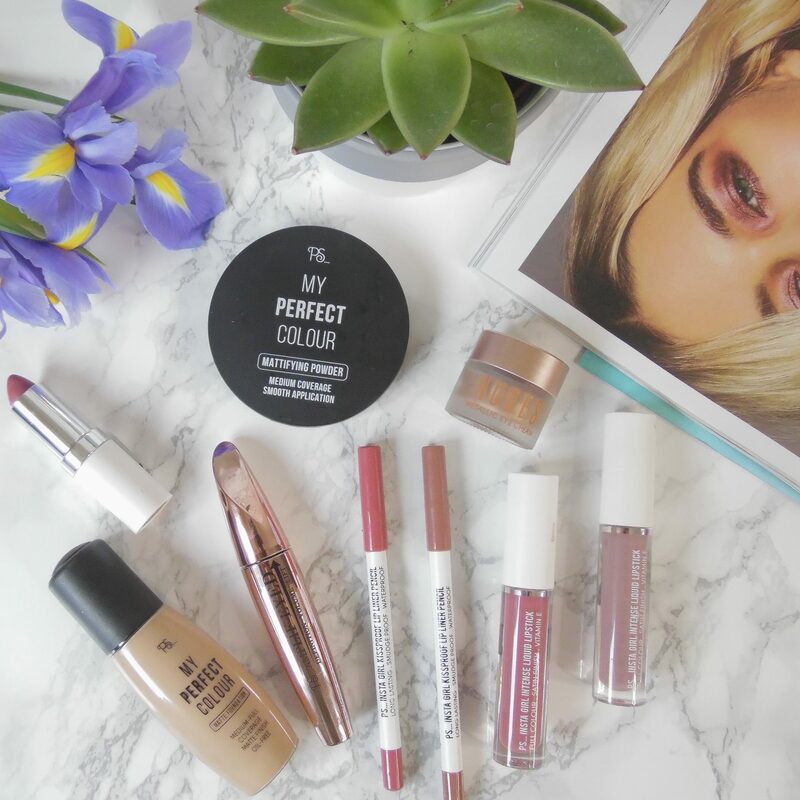 In this post today, I will talk about the products I use, but in no way do you need to buy these brands. The active ingredients can be found in a multitude of products, but these are the ones that seem to work for me, and also don’t cost the price of a months rent. Let’s look at the staples. Below, are what I feel are the absolute basics . 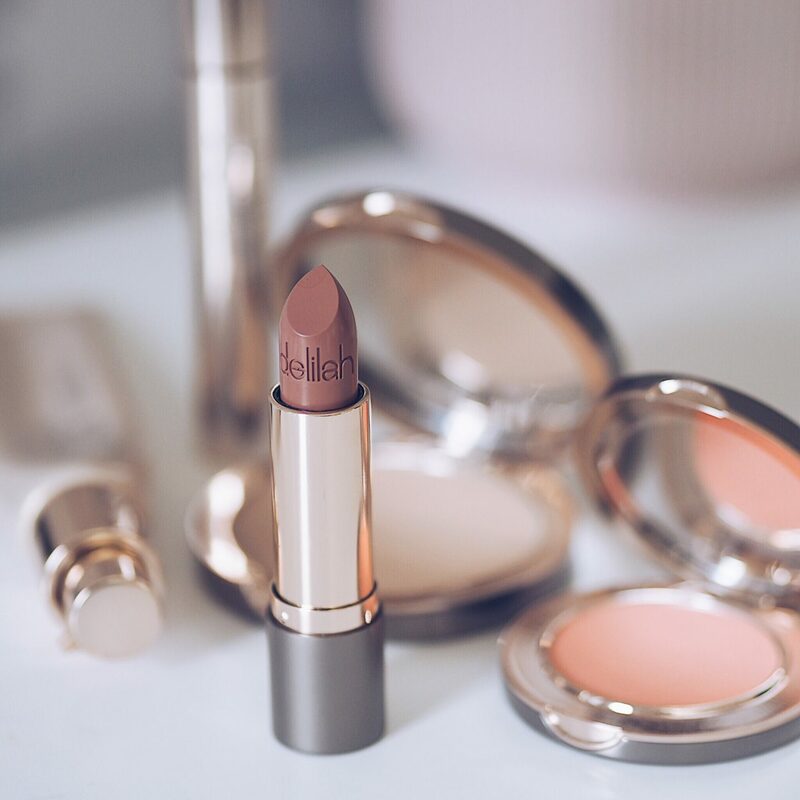 I will admit, I do throw a whole load of other products into my regime, but I’m a beauty addict. You do not need to do this. Get the basics right and you are on the road to a great skincare routine. The most important skincare product you can put on your skin to prevent ageing is sunscreen! Yes, this should be your absolute beauty staple! If you use nothing else, please, please invest in a good sunscreen. Not only does it protect your skin from the suns harmful rays, but you may be shocked to know that UV rays account for around 80% of ageing-related wrinkles! When looking for a sunscreen, you want to make sure that it is a broad-spectrum product, meaning it protects from both UVA and UVB rays. One of the first blog posts I ever wrote was ‘is facial sunscreen a beauty staple’. If you want to read more about why then head over to the post HERE. A good staple cleanser doesn’t need to cost the earth. I am currently using Kiehls, (which I was given) but you can pick up some good cruelty-free basic cleaners from Superdrug. You do not need to spend the earth, a cleanser really isn’t going to make much difference to ageing, but cleansing the skin daily, will improve skin condition, texture and tone. Your cleanser can be in the form of a gel, oil, micellar water or balm. It really doesn’t matter, just use twice a day to remove all dirt and makeup residue. Two reasonably priced cleansers I would recommend are the Bodyshop Camomille Cleansing Butter, £10.00 and the Superdrug, B.Pure Micellar Oil, £6.99. Vitamin C is a great anti-oxidant, whilst brightening the skin and helping to fight the signs of ageing. Vitamin C is also great at strengthening the skin, whilst evening out tone and protecting against free radical damage. Vitamin C is found in two main ingredients in skincare. L-Ascorbic Acid (pure vitamin c) and Ascorbyl Glucoside (a stable form of vitamin c combined with glucose). You will find a multitude of products on the market, and it has been said that in 2017, vitamin c was the most searched for skincare ingredient. If you want to learn a bit more about the benefits of vitamin c, have a google. I would be here all day going into the ins and outs of this little powerhouse ingredient. Again, you can splurge and spend a fortune or you can find some good reasonably priced products. Looking to splurge? Then I would highly recommend Kiehls, Powerful Strength Line Reducing Serum, which incorporates both 10.5% L-Ascorbic Acid and 2% Ascorbyl Glucoside, but this comes at a cost. At £49.50 for 50ml, this little guy is for those with a larger budget. For those with a more modest budget, The Ordinary skincare range by Deciem has a great selection of vitamin c products. I am currently using their Ascorbyl Glucoside Solution 12% £8.90, next on my list to try is the Vitamin C Suspension 23%+ HA Spheres 2% £4.99. Both of these products from The Ordinary are the vegan and cruelty-free. If like me, you don’t have an abundance of cash to splurge on expensive beauty products, The Ordinary is fabulous and deliver great active ingredients with a budget-friendly price tag. Ok, Retinol. First things first and most importantly. 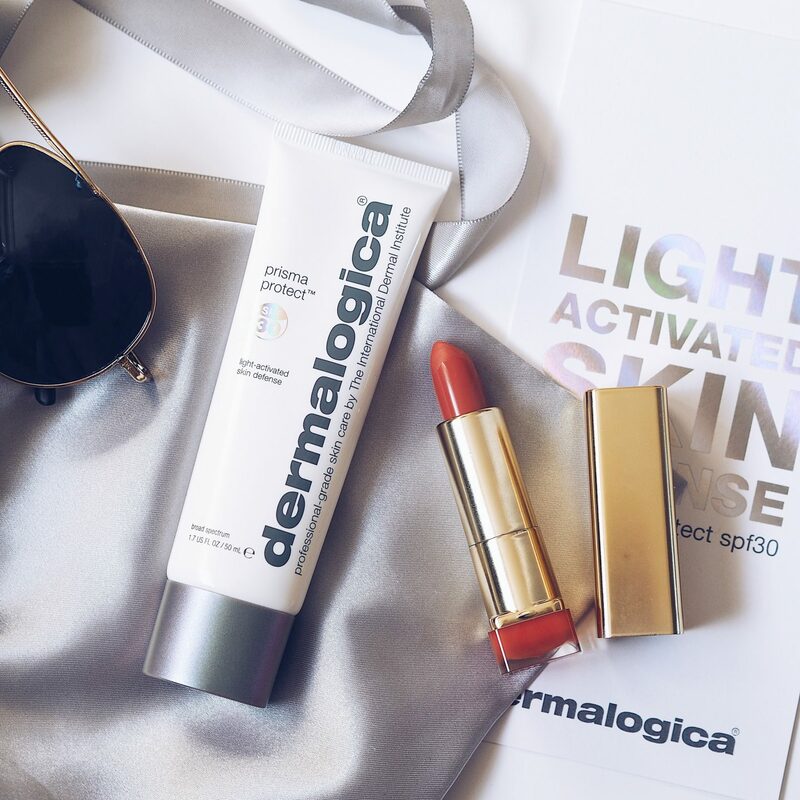 If you are adding retinol to your beauty regime, you have to invest in a good SPF. Retinol should be used at night only and should not be layered with any other actives. If you use a retinol at night, it must be followed the next day with a good SPF. It is advised not to use vitamin c and retinol together. Therefore, vit C in the morning and retinol in the evening. Retin, which is essentially vitamin A is probably the one most powerful product you can add to your beauty regime to help fight signs of ageing. Not only is this product a great time reverser, but it can also help with other skin problems such as acne and pigmentation. Retinol comes in three forms. Retional Palmitate (the lowest dosage on the market). Retinol, which can be found if different percentage levels in many commercially available products. And Retinoic Acid, which is prescription level retinol, only available from a dermatologist or a doctor. 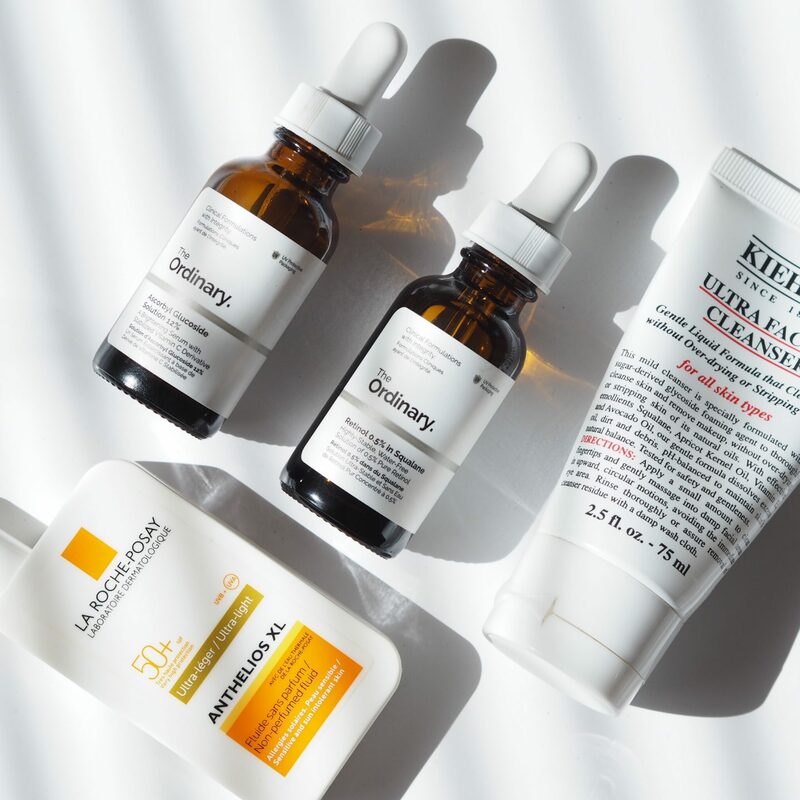 When first starting with retinol, it is advised that you start with a low percentage of active and work your way up as your skin builds a tolerance. Using too high a percentage too early can lead to irritation and peeling skin. So the golden rule with retinol? Take it slowly. Once your skin has built up a tolerance, you can also use retinol with dermarolling for better results. I’m quite new to retinol and I am still building my skin tolerance. Again, good affordable products are available from The Ordinary. At such a fantastic price point, with active levels starting at 0.2% up to 5%. I am currently using 0.5% which is available for £4.99. When adding retinol to your usual beauty regime, apply before your moisturiser or any other heavier products. I usually apply my retinol, allow it to soak into the skin and then apply further products. Beaty editor, Nadine Baggot has a great video which explains retinol use in a little more detail, which you can find HERE. Well, that’s it from me. 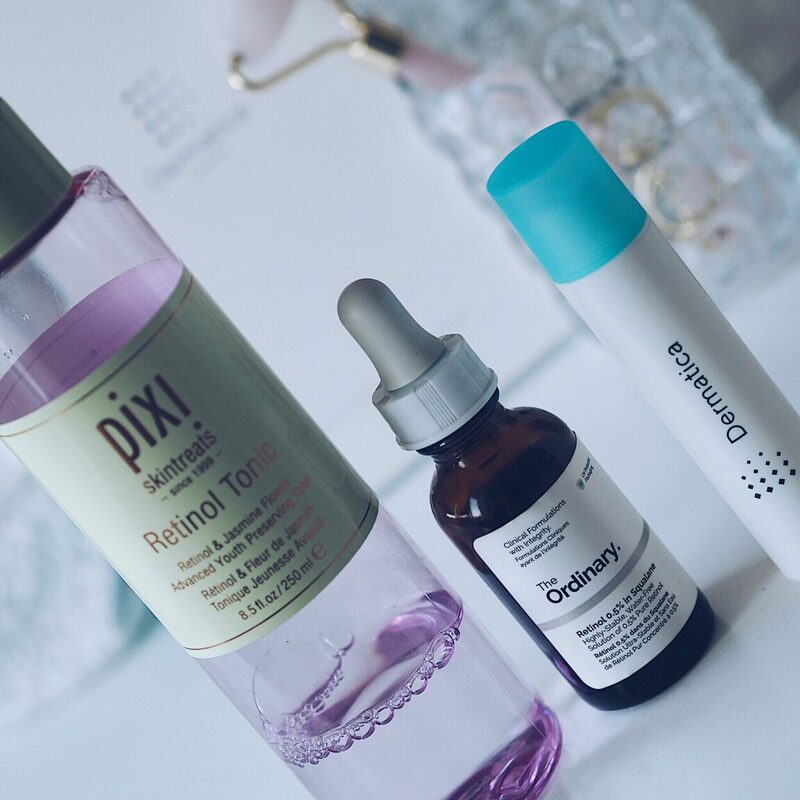 I hope this post has helped to break down some of the confusion over retinol and has introduced you to a great staple anti-ageing routine.